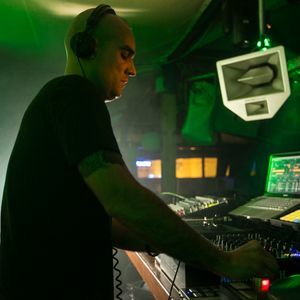 Paco Osuna: ENTER.Week 14, Sake (Space Ibiza, October 2nd 2014)by ENTER. Ilario Liburni, F.Sonik and Riva Starr. This show was 9th in the global deep house chart and 9th in the global electronic chart.